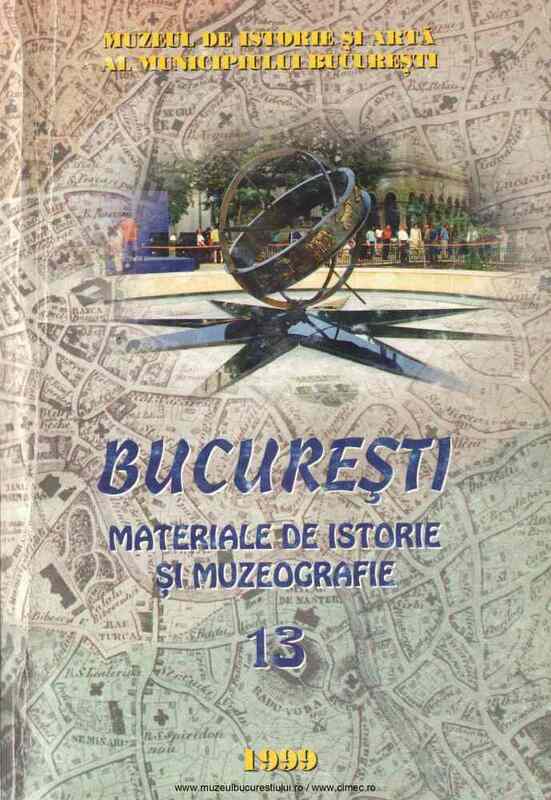 Monumentele de la "kilometrul zero"
Subiect: The Monuments of the „Zero Kilometre" The authors present the historical evolution of the monuments at the, „zero" kilometer in Bucharest. The church „Sfântul Gheorghe Nou" („the New Saint George") - the largest church founded by the Voivode Constantim Brancoveanu, consecrated in 1707 and rebuilt by the Spanish architect Xavier Villaeros - shelters the Voivode's tomb above which was lit a votive light offered by his wife, Lady Maria. In front of the church was set the statue representing the martyr Voivode: the statue was created by the Romanian sculptor Oscar Han. In the park surrounding the church, one can see the monument marking the „zero kilometer" of Romania, the starting point for the numbering of the highways that link the Capital to other provinces in the country.